The definition of bicyclic, in terms of organic chemistry, is a molecular structure containing two rings that are fused together. (1) Carbocyclic, in which all the atoms on the rings are carbon. (2) Heterocyclic: in which there are at least two different elements on the corresponding rings. (1) First, you count all the carbons in the entire compound, and that will be your parent name. 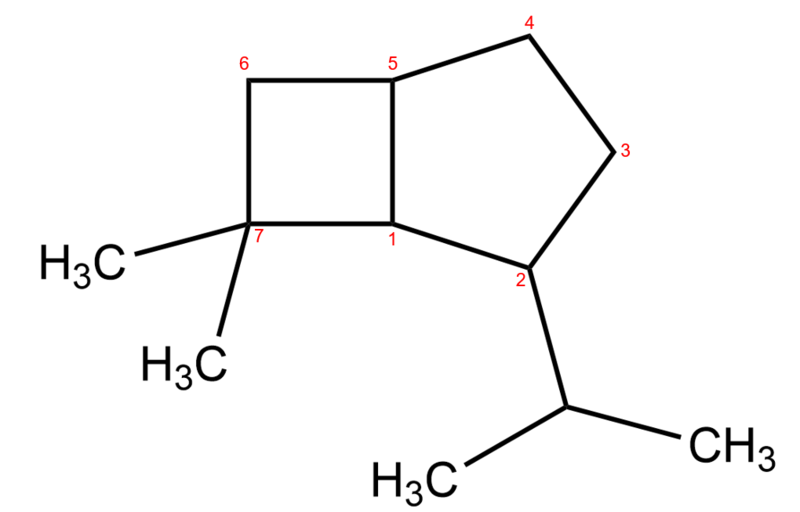 (2) Count the number of carbons between the bridgeheads, and place them in brackets in descending order. (3) When you have compiled the information in steps 1 and 2, begin the name with bicyclo and then inserting the information above.